Business Growth Generators – What does that mean? How do you style or identify your Company? Are you for example an Accountant?, if so does that description make you 100% happy, or are you a Business Finance Facilitator or Company Financial Support Partner? We weren’t happy with styling ourselves as a Digital Marketing Agency, nor as a Marketing Company, and definitely not as Business Coach (nothing against people who do identify with those categories…it’s just not us!). Chris Williams and I, as Business Partners, are quite different in our backgrounds ( https://lnkd.in/gbEQbVt – Chris has given up that bird’s nest thankfully!) and our impending new website ahead will perhaps more accurately reflect that! But at heart we help SME Businesses grow! 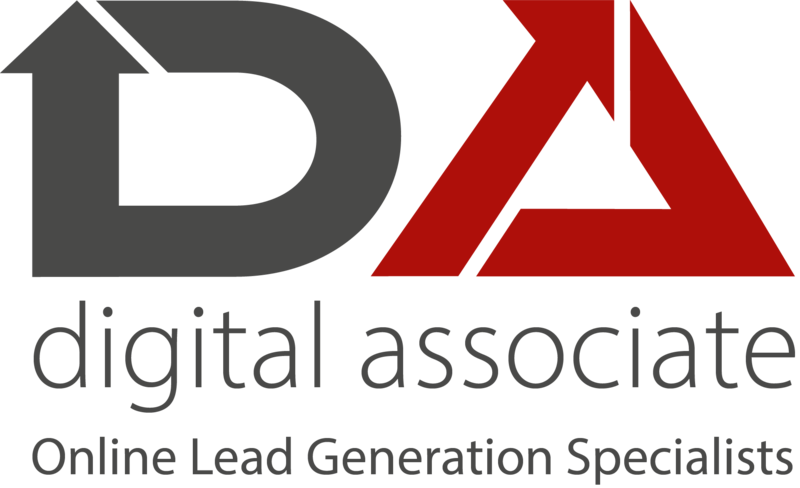 Lead Generation (we’re not stuck on any method[s], we’ll use our experience to use the most suited tools to a customer’s needs) , Sales Development, Website Optimisation, Targeted Marketing, Customer Match Marketing-there’s lots of skill-sets & titles we could refer to. But ‘Business Growth Generators’ is what we like best! It’s what we do in partnership with our customers-could we assist your business ahead? PrevPreviousHave you had a bad experience with Pay Per Click? Or do you want to give it a try for your SME Business without the errors, mistakes and wasted spend that holds you back from doing it? Read on if so!